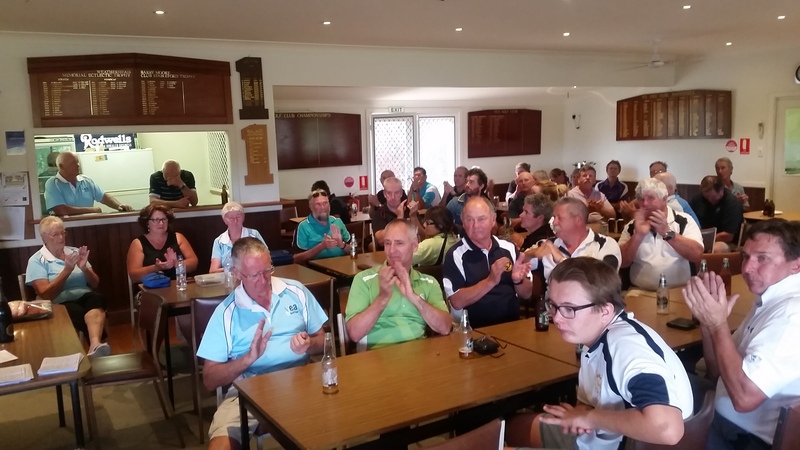 The final round of the Foodworks Murrindindi Masters was held at Yea Golf Club on Saturday in fine warm conditions. Despite some late withdrawals a good field of 85 players took part. There were 15 players from Alexandra, 10 from Eildon, 27 from Marysville and 34 from Yea. 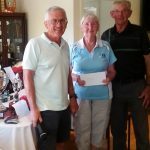 The volunteer outdoor workers from Yea Golf Club presented the course in very good condition after the recent warm, dry weather and the players were pleasantly surprised at the very good green grass coverage on the fairways. 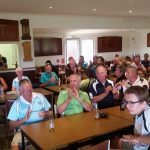 Yea Club Captain, Gary Pollard, thanked the Reddrop family, represented by Norm Reddrop, for their wonderful contribution to golf in the Shire of Murrindindi since the 2009 bushfires. 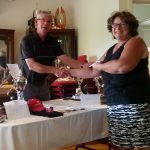 In the women’s section Jenny Coleman from Maryville, was the star performer on the day with an excellent 43 stableford points. This won Jenny the Mini Masters for the day but also took her to the Murrindindi Masters title for 2016-17. Her best 3 round total was 109, 5 shots clear of Margaret Blair, also from Marysville. The A Grade event for the day went to Laraine Callander from Yea with 38 points with Adrianne Anglin, Yea, runner up with 37. 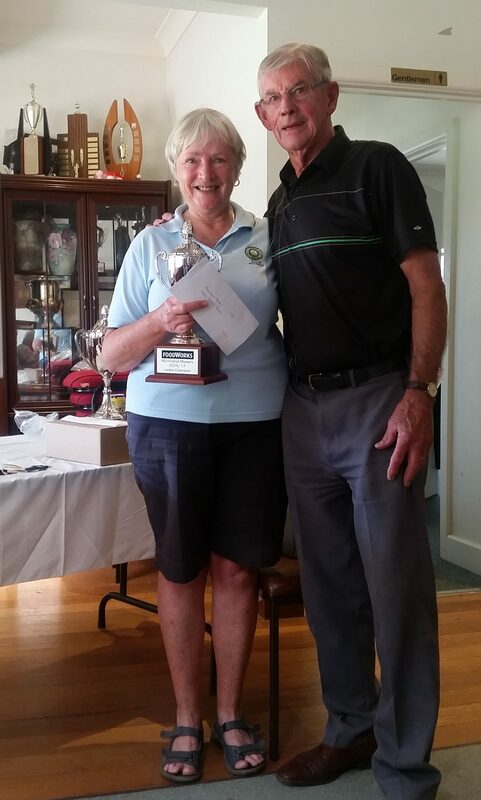 B Grade also went to a Yea player, Sue Aurisch with a fine 40 points. Margaret Blair was runner up with 39. 38 points was the best score in the men’s section with 3 players tied. The countback lead to Maurie Frogley from Eildon to take out the Mini Masters. Martin Lowe, Yea, took A grade with 38 and Dean Malley, Eildon was 2nd with 37. 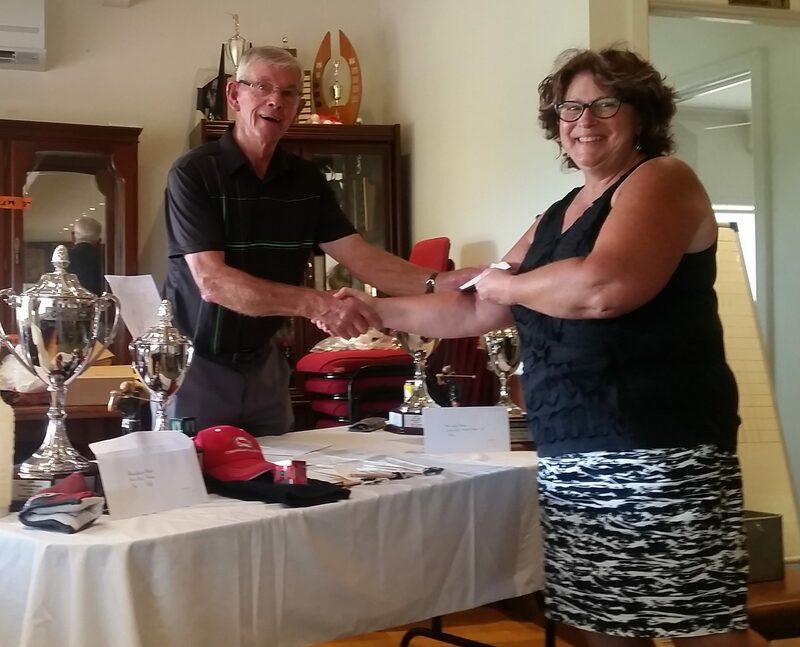 John Norfolk, Alexandra took B grade with 34 points on countback from Joe Tricarico, Marysville. Simon Rouget, Alexandra, also with 38 won C grade from Gary Brown on 37. The 37 points by Dean Malley took him to the lead in the Murrindindi Masters by 1 point from John Norfolk- 115 to 114. This was Dean’s 3rd win in a row, which is a fine effort from a young golfer. 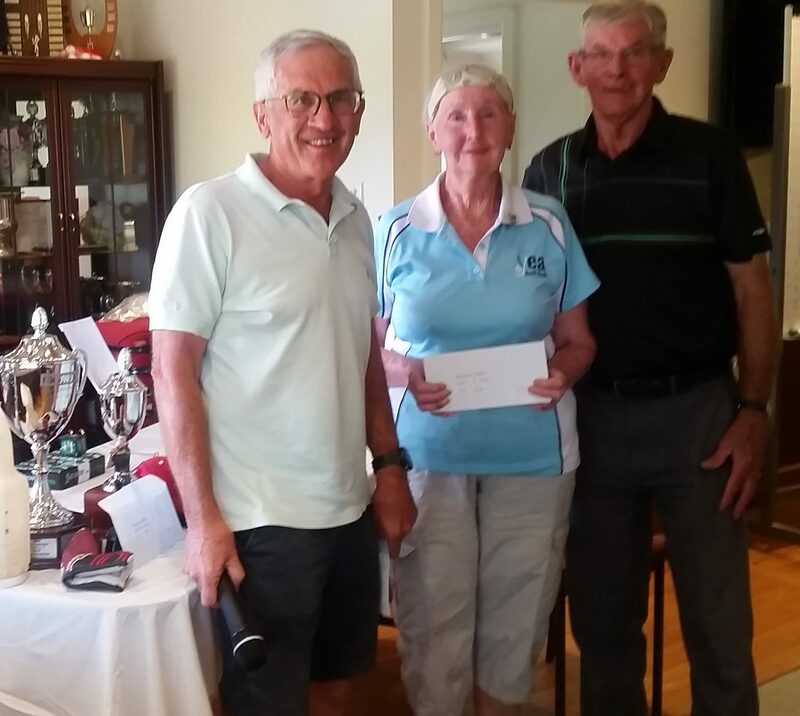 Nearest the pins were won by John Greatorex and Martin Lowe (tied), Dave Silverman, Bev Bellman and Helen Howard.